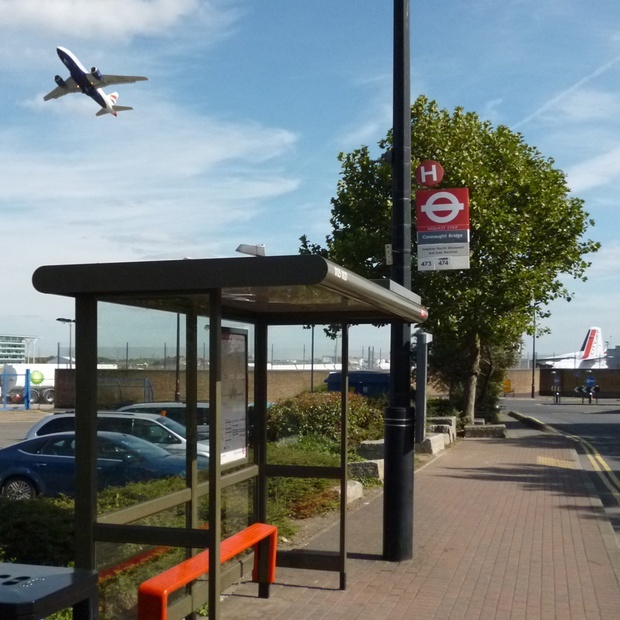 Our studio in 2012-13 at the School of Architecture at The Cass investigated London City Airport. As debate raged about the aviation capacity of London, the busiest city airport system in the world, and the conflict between the economic benefits and environmental costs of air travel, we explored the potential for London City Airport to benefit the people of Newham, one of the most deprived areas of the UK. The online catalogue can be viewed here.